Security details of Kogi State deputy governor, Simon Achuba, have been restored. Achuba had raised the alarm that his life, that of his family and his aides were in danger following the withdrawal of his aide-de-camp (ADC), police orderly and other security details on the eve of the botched February 16 election, while he was set to travel to his hometown in Ibaji Council. 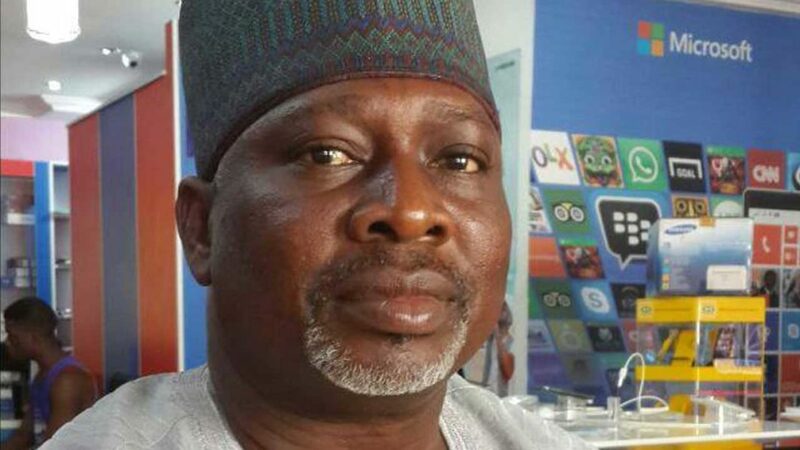 In a statement signed by his chief press secretary, Akor Sylvester, in Lokoja yesterday, the deputy governor said his security details, who were restored in full on Sunday night, had since resumed duties. He commended the Inspector-General of Police (IGP) and the Kogi police commissioner for their kind responses. 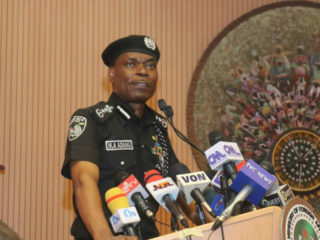 Achuba enjoined the police to monitor officers it sent to sensitive duty posts, to guard them against being used for unlawful assignments that could tarnish the image of the police. 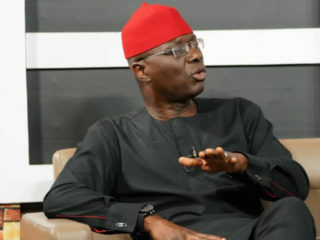 Meanwhile, the All Progressives Congress (APC) senatorial candidate for Ebonyi South, Nwaeze Onu, has accused the governor, Dave Umahi, of attacking sending thugs after him. Following alleged attack by thugs, Saturday, on his Uburu home in Ohaozara Council, he appealed to the IGP and the military high command to save his life and that of his family. The younger brother to the Minister of Science and Technology, Ogbonnaya Onu, had claimed that the Ebonyi State governor led thugs to attack his home last Saturday. 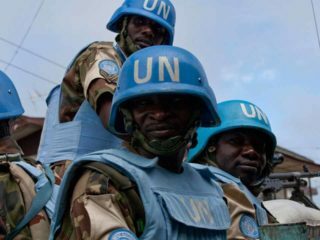 But the governor’s chief press secretary, Emma Uzor, denied the allegation, describing Onu as an attention-seeker. But addressing reporters in Enugu yesterday, Onu, who wore bandage on his face, stated that the incident took place around 2.30pm on Saturday inside his compound in the full glare of his relations and supporters.